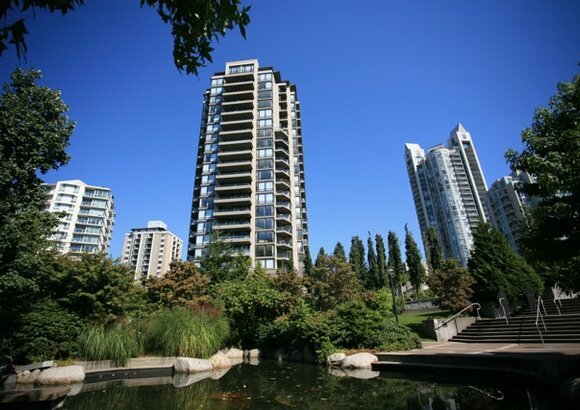 There are a variety of low and high rise condos for sale in North Vancouver. 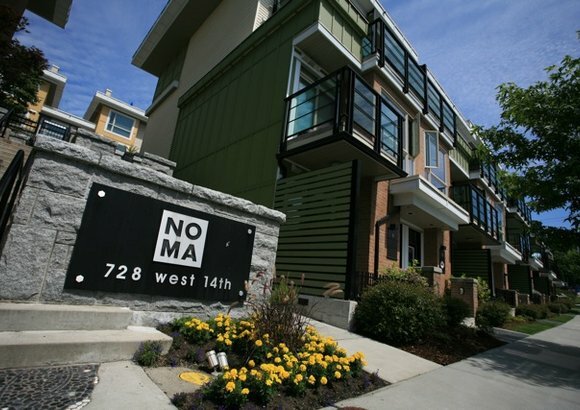 From older units in need of a quick reno to something brand new, North Van has a great selection of properties. First time home buyers purchasing apartment-style condos account for approximately 40% of the total real estate sold in North Vancouver. 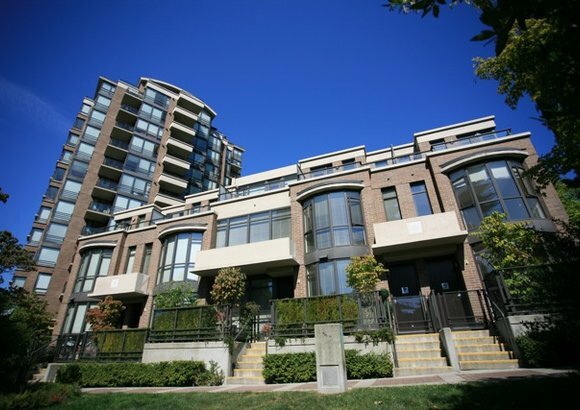 The majority of these properties can be found in the communities of Lower Lonsdale and Central Lonsdale. 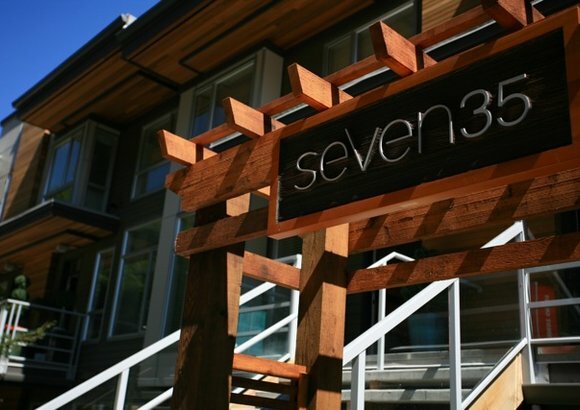 North Van is a great alternative for young professionals who love the outdoors. In addition to lower housing costs compared to downtown, there are plenty of transportation options for an easy commute. Displayed below, you'll find all North Vancouver condos for sale, or you can browse North Vancouver condominium listings by community. Our listings are updated twice daily! North Vancouver is a great choice, especially for young professionals who are also outdoor enthusiasts. In addition to lower housing costs, there are plenty of transportation options like the Seabus, offering a quick and easy commute to the office. To make your serch easier, all MLS® condo listings are sorted by community in the list below and include property photos, virtual tours, and Walk Score®. 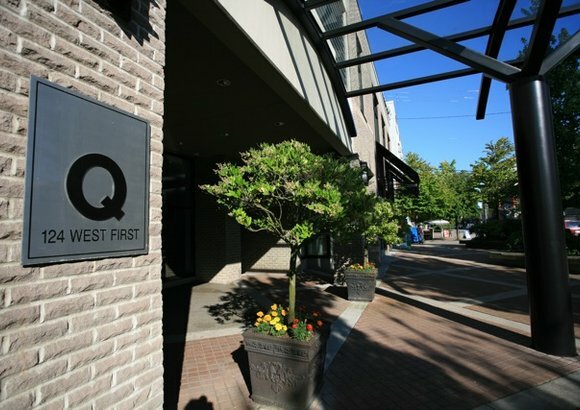 Are you interested in seeing other properties that North Van has to offer? Expand your real estate search to all North Vancouver homes for sale, or view specific property types like townhouse listings, single family houses, heritage homes, or duplexes. To make the most of your visit to NorthShoreRealty.ca, register for free today. Registration allows you to bookmark your favourite homes, save search parameters to save time on your next visit, and receive emails when new properties are listed for sale that match your specific criteria. 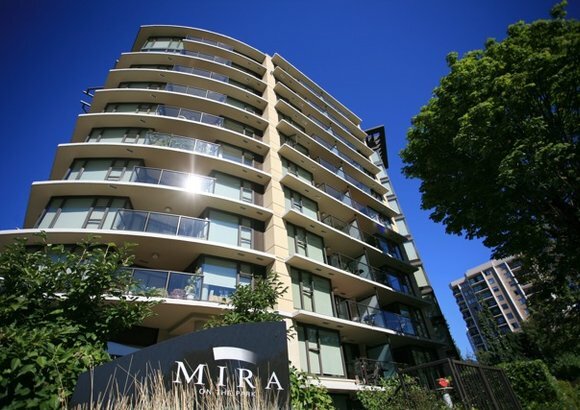 Our team of North Vancouver real estate agents will be happy to help you find the condo of your dreams. Please contact us if you have any questions, or to request a showing.